Belly Fat is actually the most unhealthy type of fat. A bigger waistline can double the risk of heart disease, high blood pressure, diabetes, and stroke. 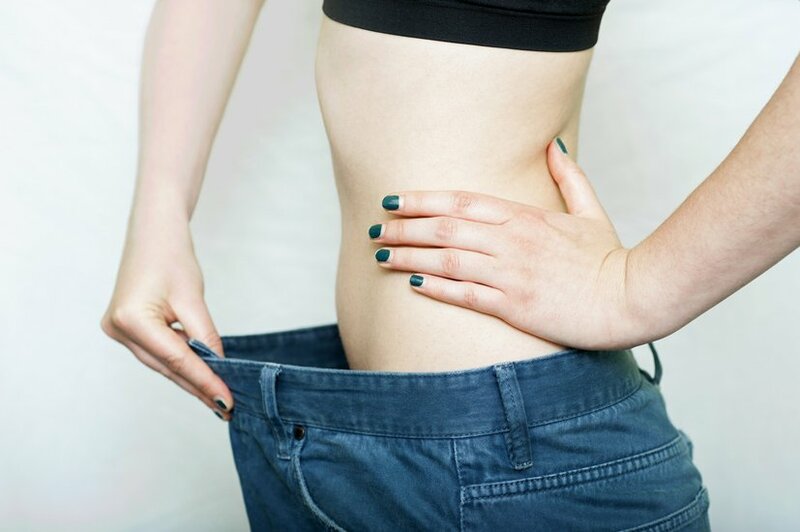 Excess belly fat can give an uneven shape to your body and undermine your confidence. 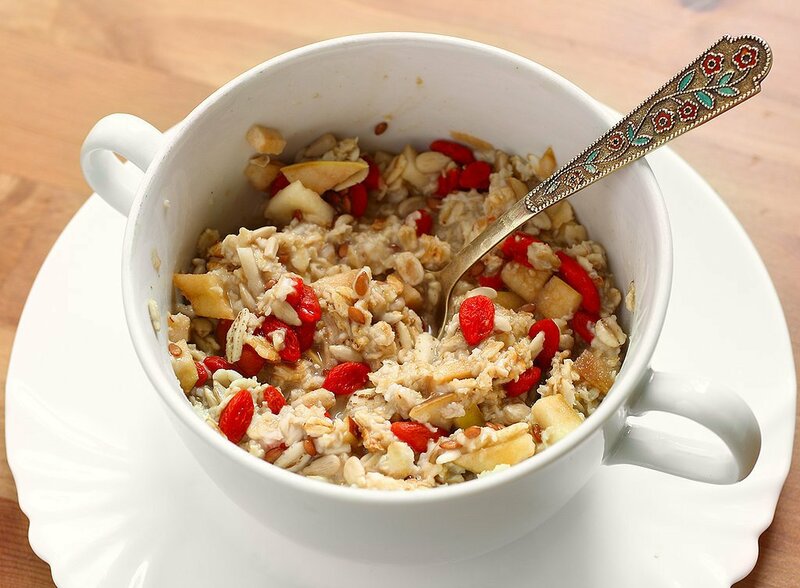 Oatmeal is considered to be an all-time favorite in case of weight loss diet. It is a whole grain which is fiber rich, low in calories and also contains many vitamins and minerals. It lowers your cholesterol and keeps your heart healthy. It contains soluble fiber and hence it keeps you stay full. It has high concentration of proteins too. When the oats get digested it will be converted into a gel which keep your stomach full and this helps with weight loss. It reduces the risk of obesity. Oatmeal is the best and healthy breakfast which helps you if you’re battling the belly fat. 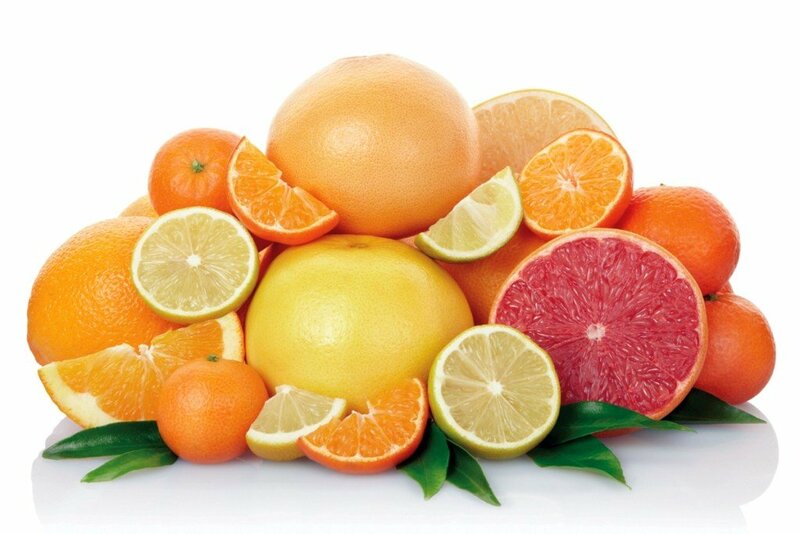 Citrus fruits include oranges, lemons, limes and grapefruits, in addition to tangerines and pomelo’s. Not only are the citrus fruits in this diverse group delicious and refreshing. Citrus fruits contain excess of Vitamin C which can be a great help to reduce belly fat. It also boosts up the body metabolism. 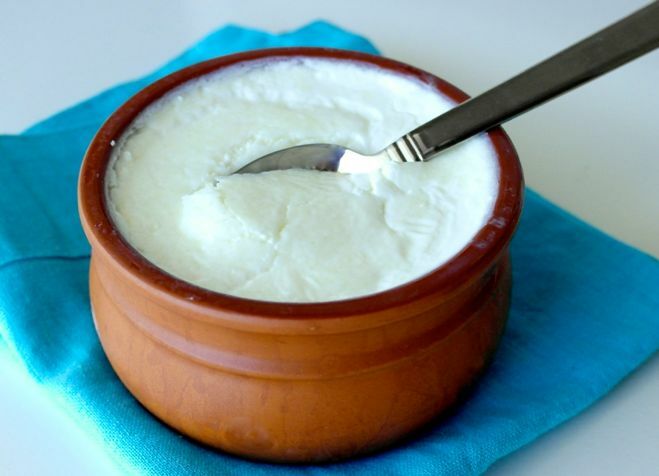 Yogurt and all dairy products contain a protein called “whey”. Yogurt is a perfect food essential to reduce belly fat. It contains high concentration of protein, B vitamins and calcium. Always prefer low-fat yogurt. Eating yogurt helps people who consume antibiotics. Try to avoid flavored yogurt as they include sugars. Consume at least three 1-cup servings per day. Boil a glass of water. Once the water cools slightly, add a tsp of ginger paste and 1 tbsp of honey. 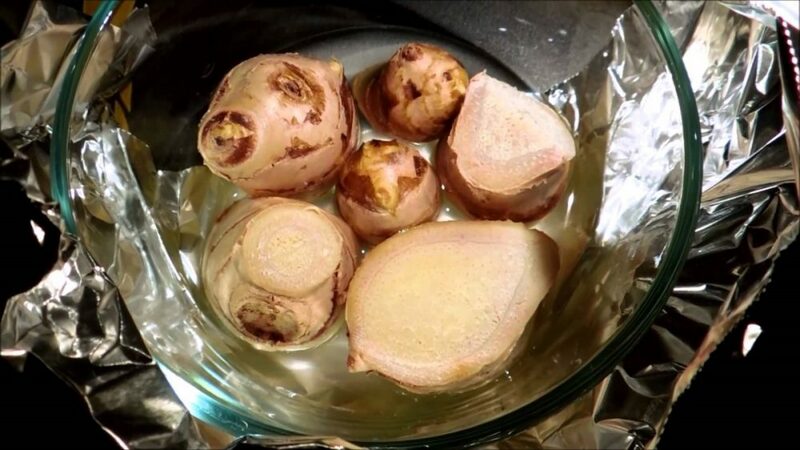 Drink this warm ginger and honey water twice in a day to get rid of any harmful toxins from your body and to get rid of belly fat. Ginger aids in better digestion. It controls your hunger pangs and suppresses your appetite. It is a thermionic agent means it increases body temperature and helps burn stomach fat fast. It is one of the best fruit to help lose weight and to burn belly fat fast. Apples are low in calorie, high in fiber, antioxidants, vitamins and minerals that help you feel fuller for a longer time, controls appetite and prevents you from overeating. 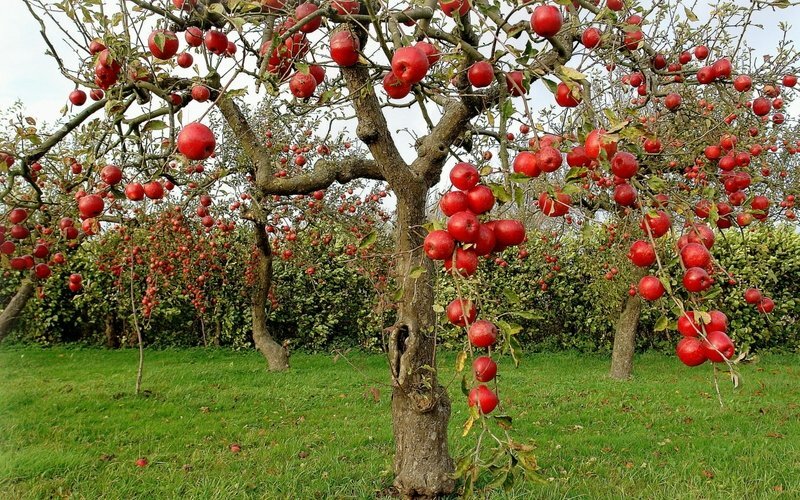 The best part is apples can be eaten straight away, at any time and anywhere. So whenever you feel hungry between meals just have 2 to 3 apple slices.You can sprinkle some cinnamon powder to speed up metabolism and to help burn more calories with less effort. Sonika Verma is passionate and keenly interested in content writing. For her writing is more than just words. It is about creating a change for the readers and the emotions that one goes through while reading.